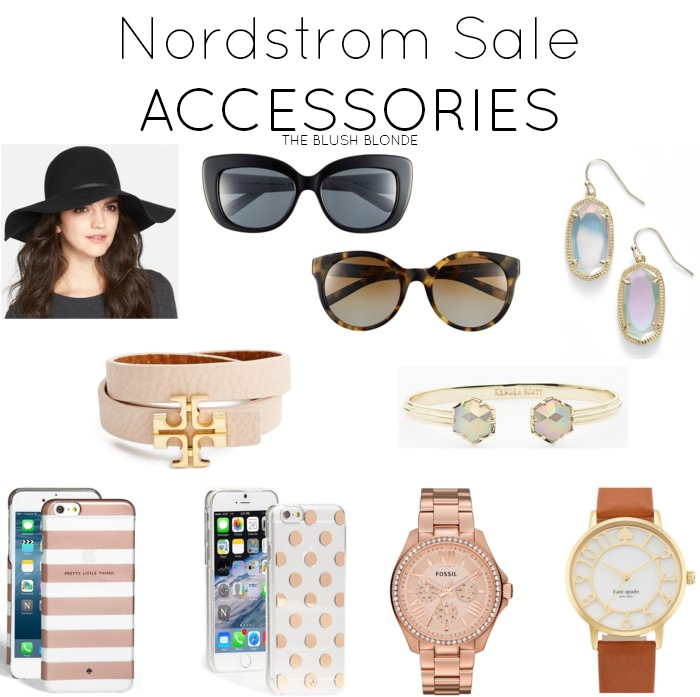 For those of us who aren't Nordstrom Card Holders the big Nordstrom Anniversary Sale starts on Friday, June 17th! 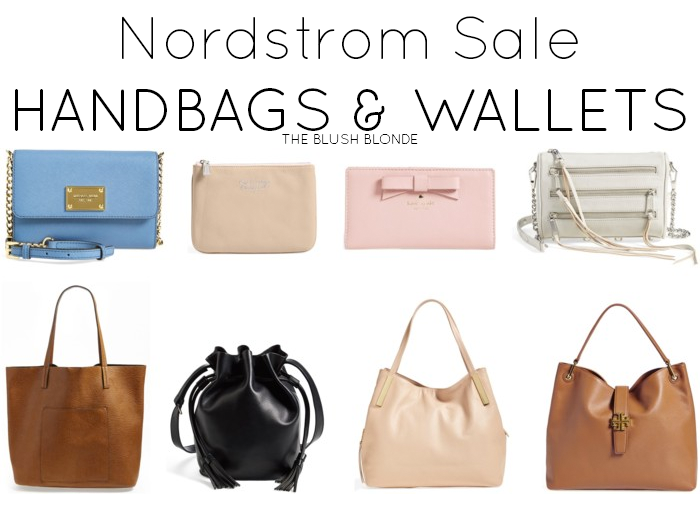 If you don't know about this sale then you are seriously missing out, all of your favorite Nordstrom goodies are a fraction of their normal price making this a great time to do a little (or a lot) shopping. I took a sneak peek at what's on sale and put together a list of all my favorite accessories that are majorly marked down. There were just too many adorable items to put all in one post so come back tomorrow to see my favorite clothes and shoes from the sale! Are you ready for the Nordstrom Anniversary Sale? What are your favorite items to shop for? Today I'm linking up with WIWW, Mid Week Muse, Jersey Girl Texan Heart, WIWW, and Style Me Weekly. Such an amazing sale! These are great picks!